Send a backup to your e-mail. 1. In CasaTunes Setup, click on Advanced Settings at the top of the page. 2. Click on Project Information in the right column. 3. Enter a name for your project and your e-mail address. 4. Click on Backup Project. 1. 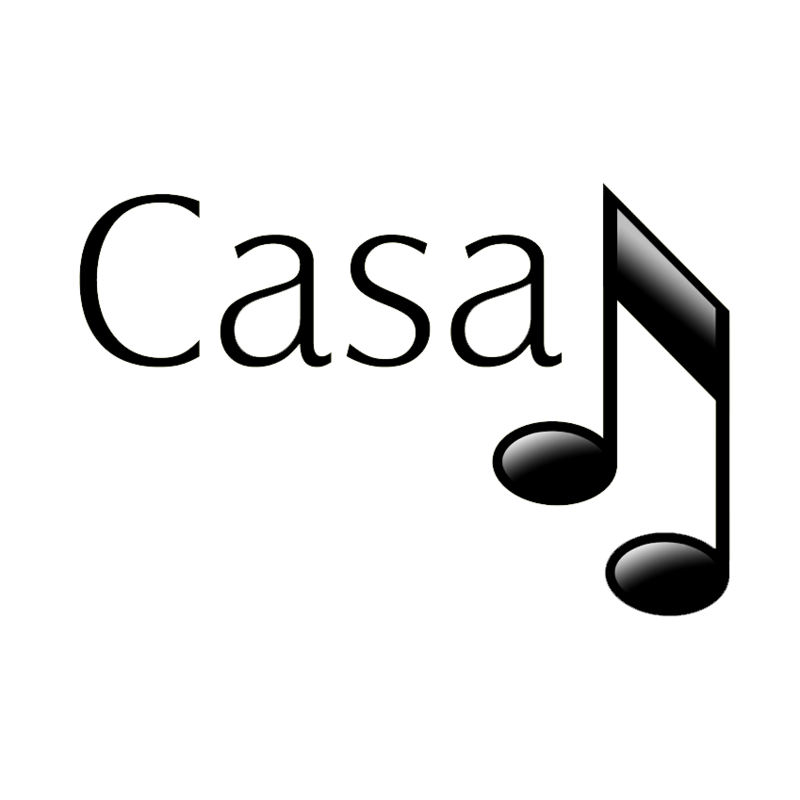 In CasaSetup, Stop CasaTunes.